Though they seem ubiquitous, "Mad Scientists" aren't the only scientists seen on the silver screen says research by Matthew Nisbet, now a professor of media at American University. In fact, according to him and his coauthors of a 2002 paper, there's four dominant ways that scientists are portrayed. Considering that fundamentally there are only twelve character archetypes in all of storytelling, that's not too bad. First I want to clear up a common misconception. Frankenstein is the name of the scientist, not the monster in Mary Shelly's 1818 novel. Shelly defined the concept of the insane scientist, working away at his nefarious experiments, not caring about the safety and well being of the public, possibly scheming to use his creation for nefarious purposes. 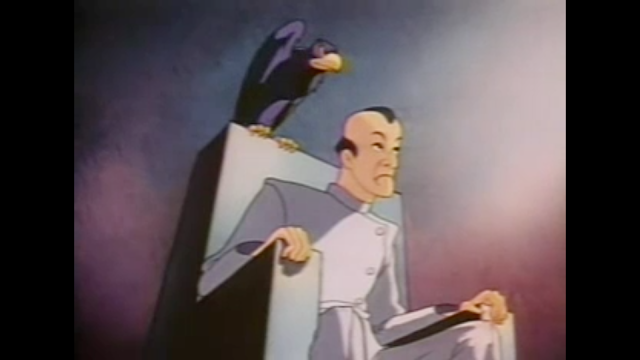 These are the villains like Lex Luthor from "Superman" or Seth Brundle played by Jeff Goldblum in "The Fly." I would like to point out that most of these "scientists" aren't testing hypotheses or trying to create reproducible results. Really they're mad engineers. On the flip side, there's scientist heroes like Mr. Spock in "Star Trek" or Eleanor Arroway played by Jodi Foster in "Contact." These people get science, and use it to save their crew, save the world or just generally enlighten the world. A lot of hero engineers, like Tony Stark from "Iron Man," get mixed up in this category too. Anyone who's seen "The Big Bang Theory" knows what this character is all about. They're nerdy, they're awkward and they're smart. They were all the rage in the 1980s, including Doc Brown from "Back to the Future," Val Kilmer's character from "Weird Science" and pretty much everyone in "Revenge of the Nerds." Somewhere between Hero and Frankenstein are the scientists who are nothing but pawns for greater powers to play around with. The most recent example is Leonid Pavel from the most recent Batman movie. Others include Dr. Nekhorvich from "Mission Impossible II" and Leo Szilard from real life.